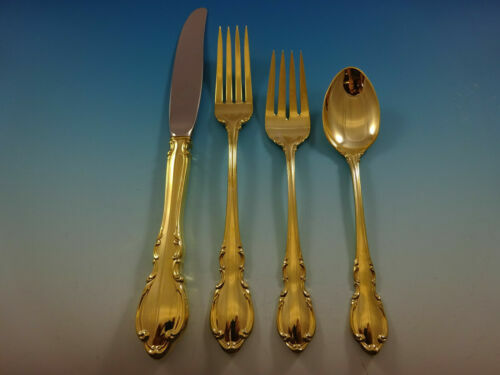 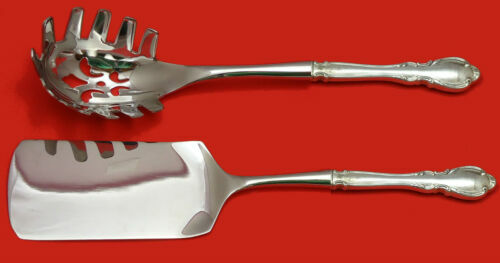 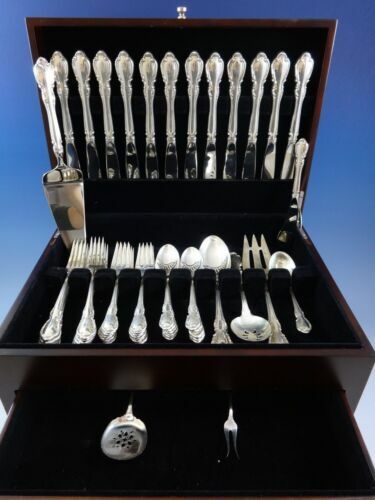 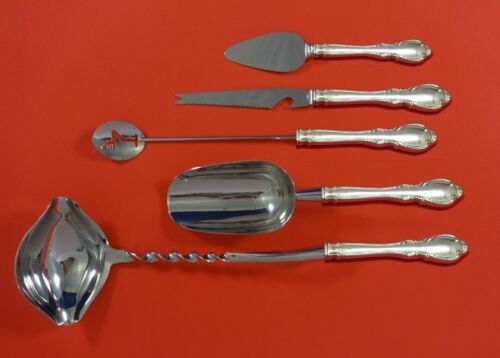 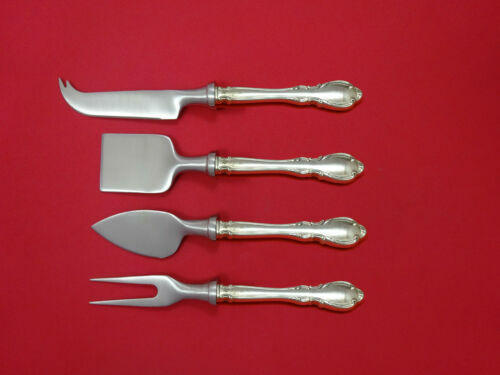 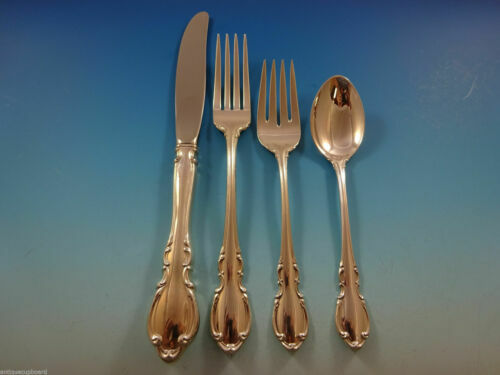 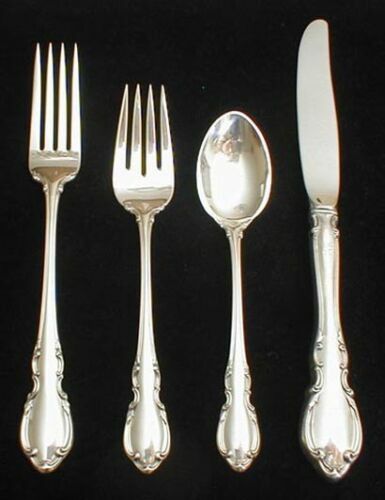 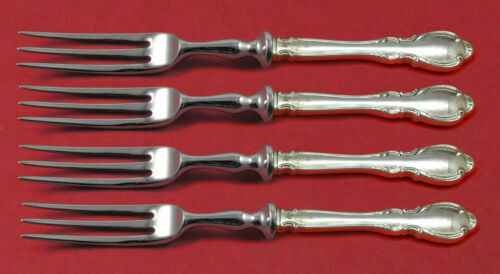 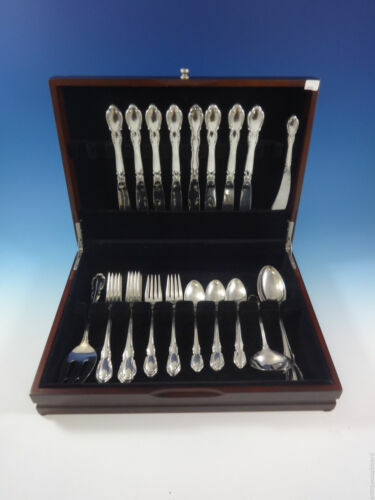 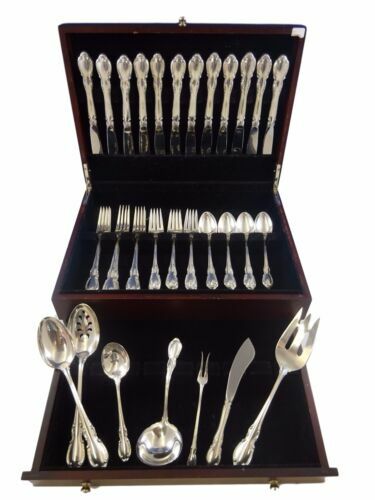 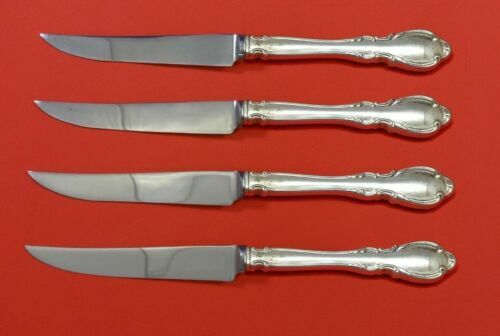 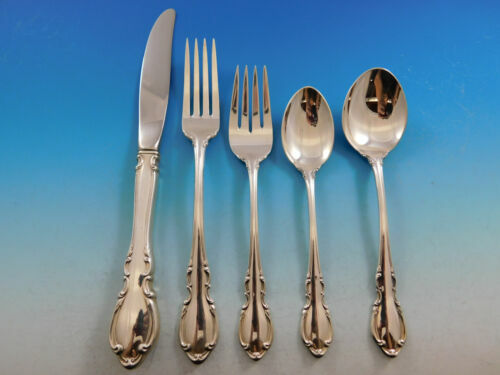 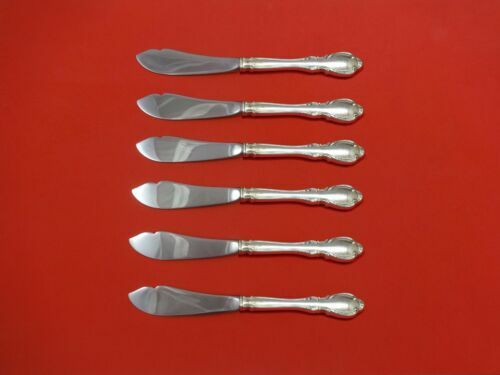 $429.0 Legato by Towle Sterling Silver Trout Knife Set 6pc. 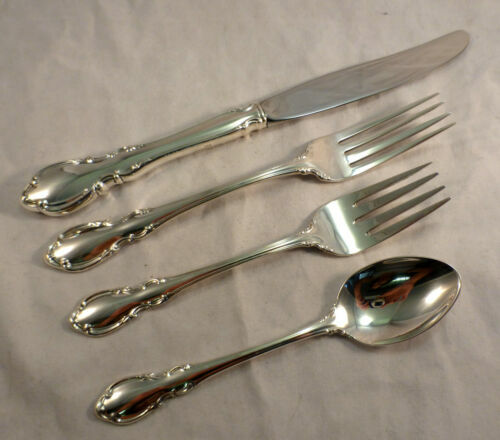 HHWS Custom Made 7 1/2"
$169.5 Legato Towle 3pc Sterling Baby Set MINT! 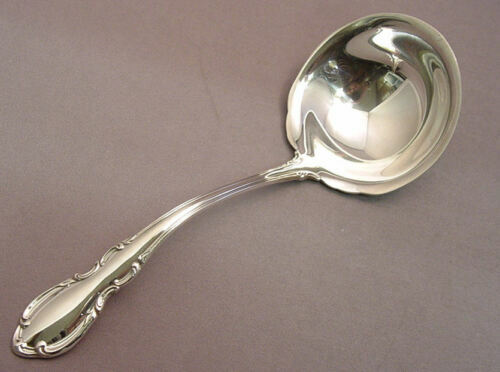 No Mono! 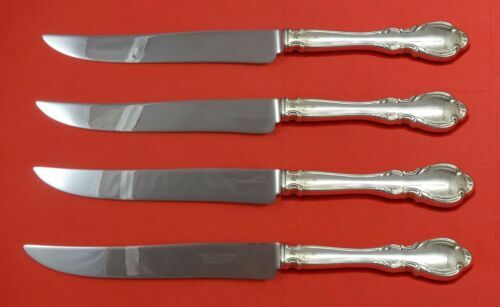 $289.0 Legato by Towle Sterling Silver Steak Knife Set 4pc HHWS Custom Made 8 1/2"
$59.99 Sterling Handle TOWLE LEGATO Salad Tongs BEAUTIFUL! 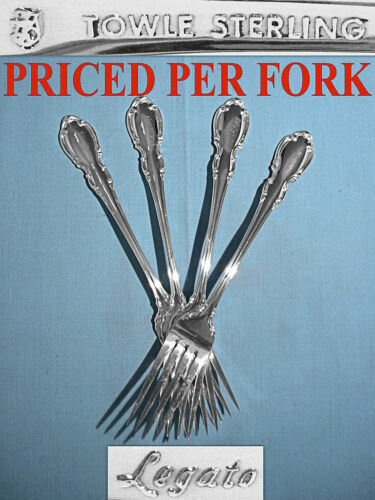 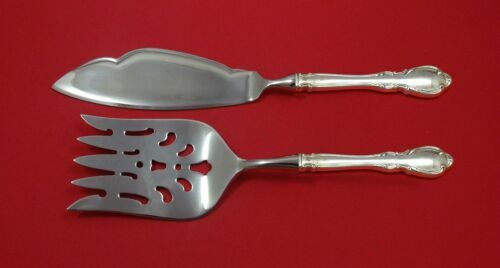 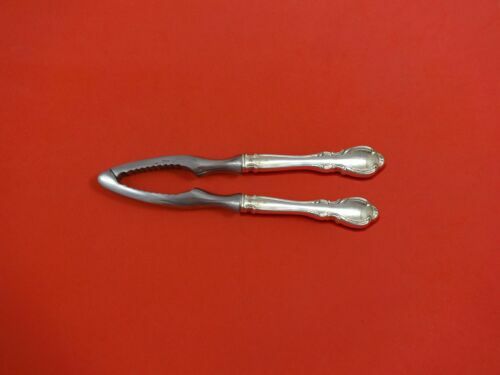 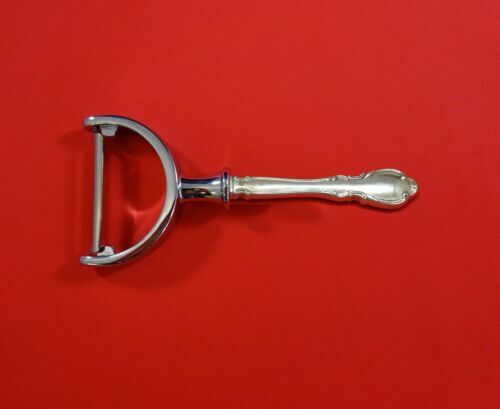 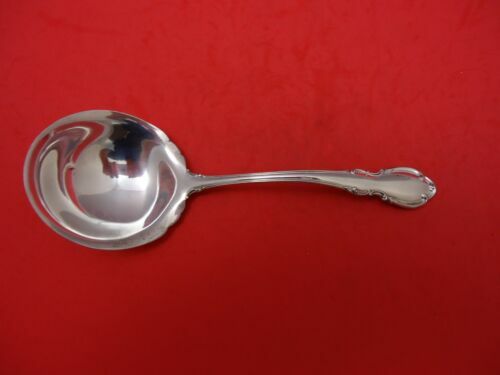 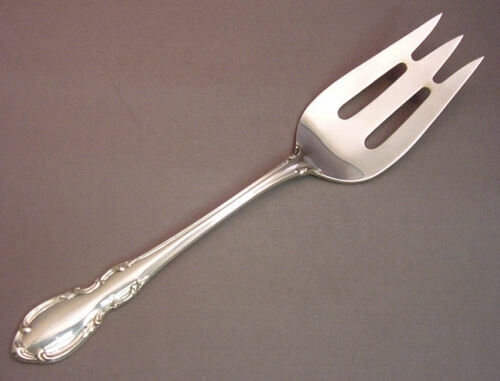 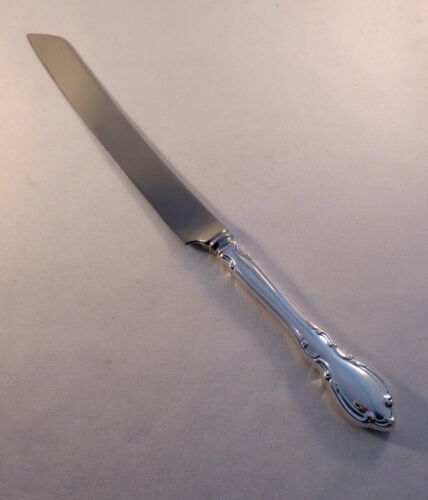 $109.0 Legato By Towle Sterling Silver Serving Spoon 8 3/8"
$139.0 Legato by Towle Sterling Silver Vegetable Peeler HHWS Custom Made 6"
$109.0 Legato by Towle Sterling Silver Gravy Ladle 6 3/8"
$99.0 Legato Vermeil by Towle Sterling Silver Salad Fork 6 1/2"
$139.0 Legato by Towle Sterling Silver Nut Cracker HHWS Custom Made 7 1/4"
$89.0 TOWLE "LEGATO "STERLING SILVER HANDLE SALAD SERVING SET 2PC,12"
$109.0 Legato Vermeil By Towle Sterling Silver Regular Fork 7 1/2"
$109.0 Legato by Towle Sterling Silver English Server Custom Made 7 1/2"
$79.0 Legato by Towle Sterling Silver Wedding Cake Knife Custom Made HHWS 12"